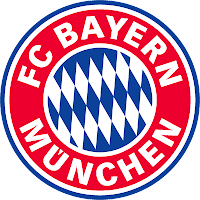 The clubs/nations that Bayern Munich's first team players were at previous to signing with the German giants. A couple of asterisks are probably in order, as Görlitz, Lahm and Lell all played loan spells with clubs not listed here. Alaba did play for the amateur team at Austria Wien before coming to Munich.